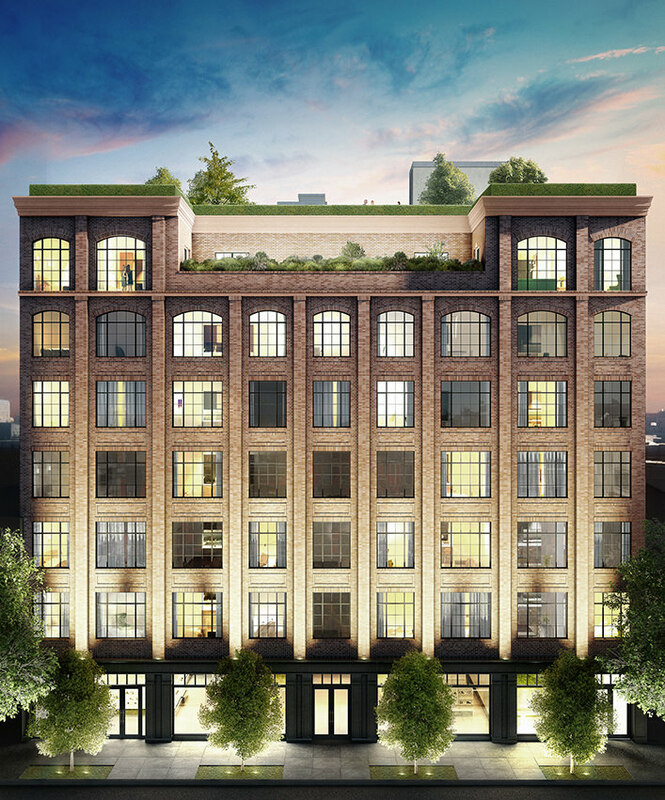 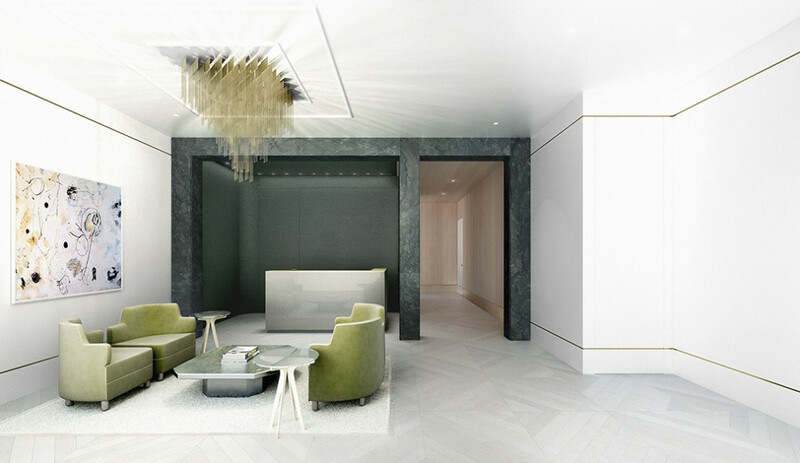 This 50,000 SF development located on the Lower East Side includes new construction of 37 luxury condominiums and 1,800 SF of ground floor retail space. 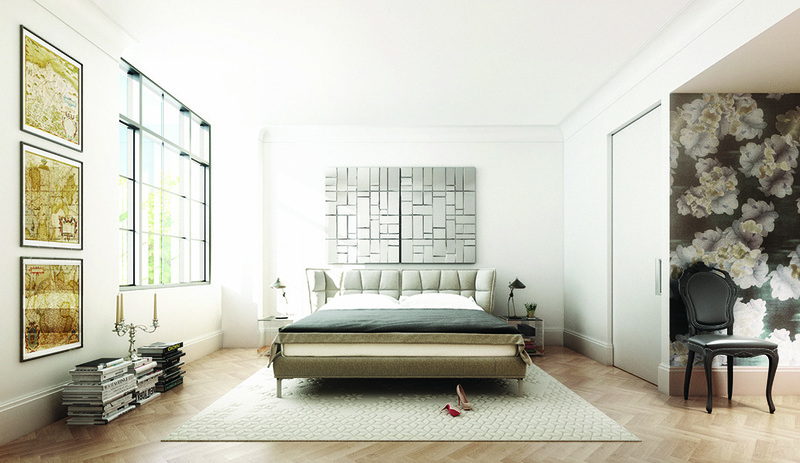 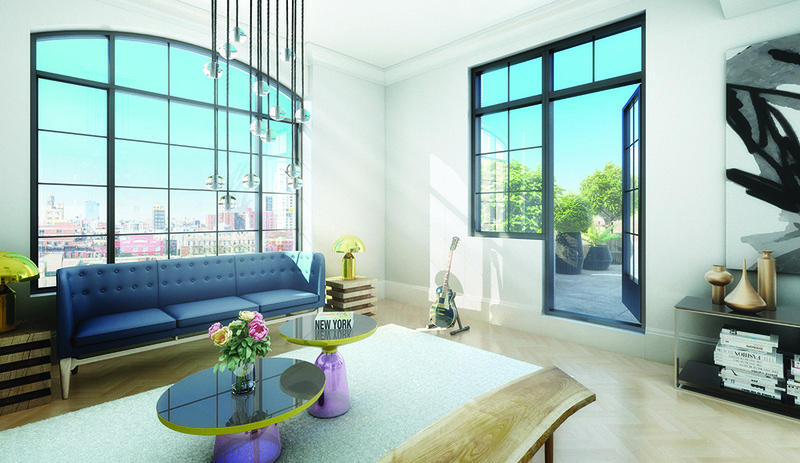 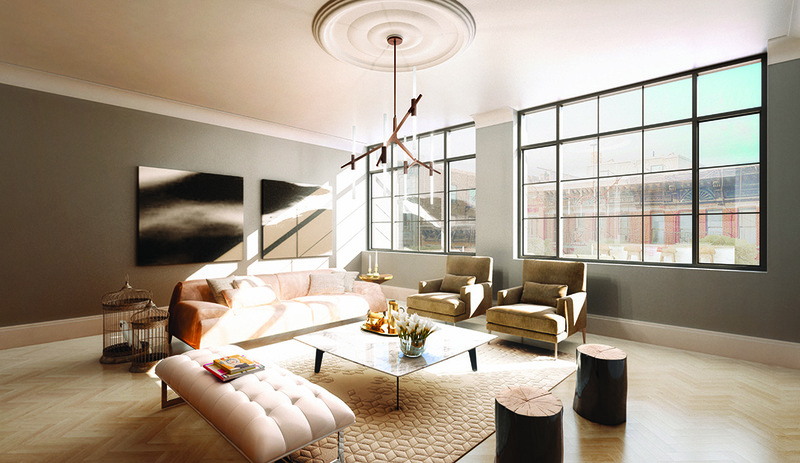 The building contains one- and two-bedroom units with interior design by Paris Forino. 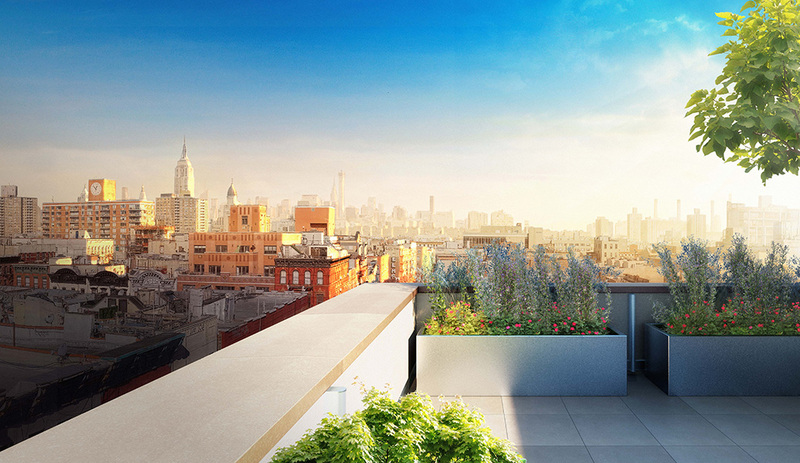 Amenities: Roof deck, gym, bicycle storage, 24-hour doorman. 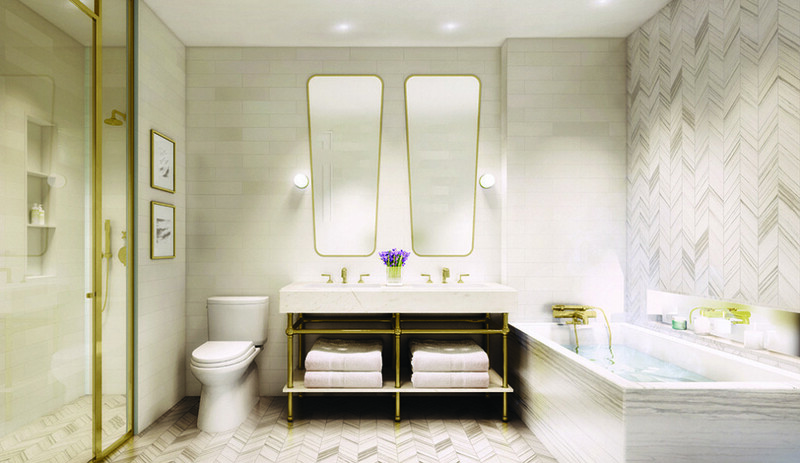 The project reached 50% in sales within seven weeks on the market with an average sale of $2,100 per SF.